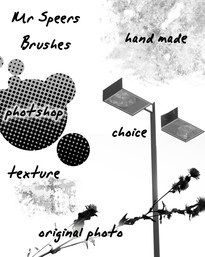 Students will create new unique brushes utilizing from a variety of sources. 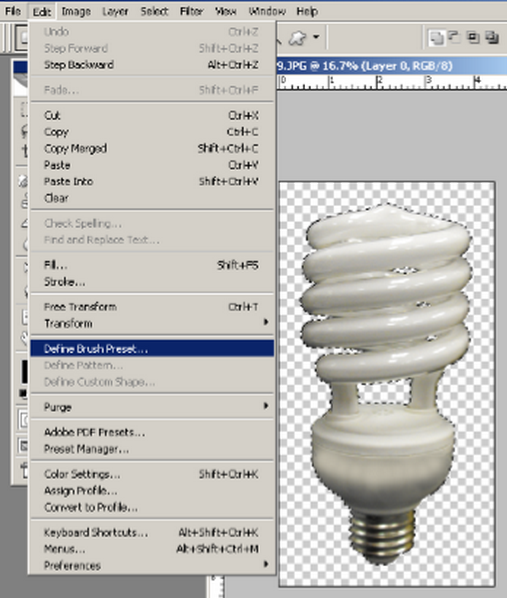 Create 5 brushes and turn in on your website. Sample of image to turn in on website. 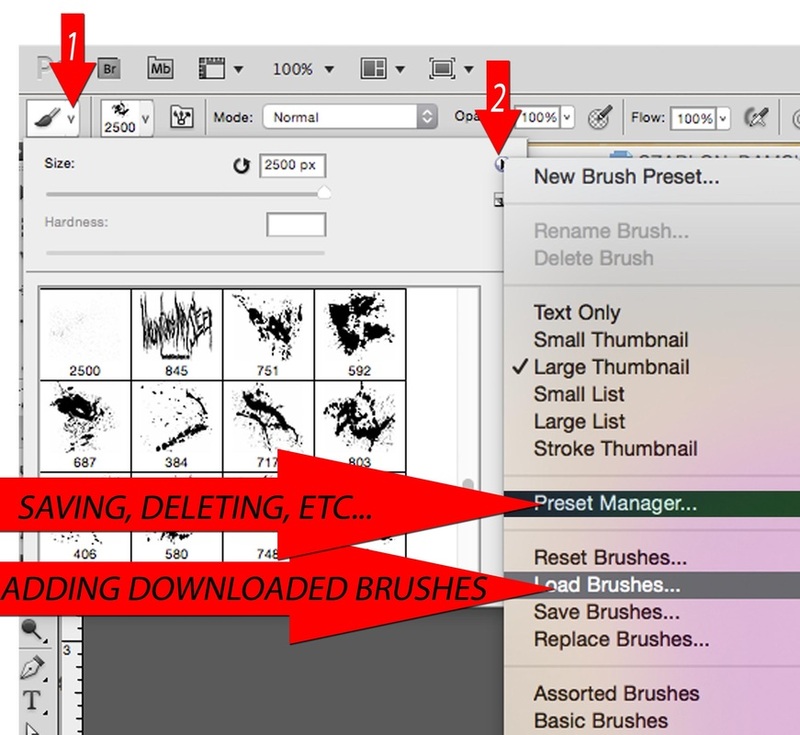 How to save, delete and add extra brushes.